Thomas Davis’ Last Training Camp? Not So Fast. 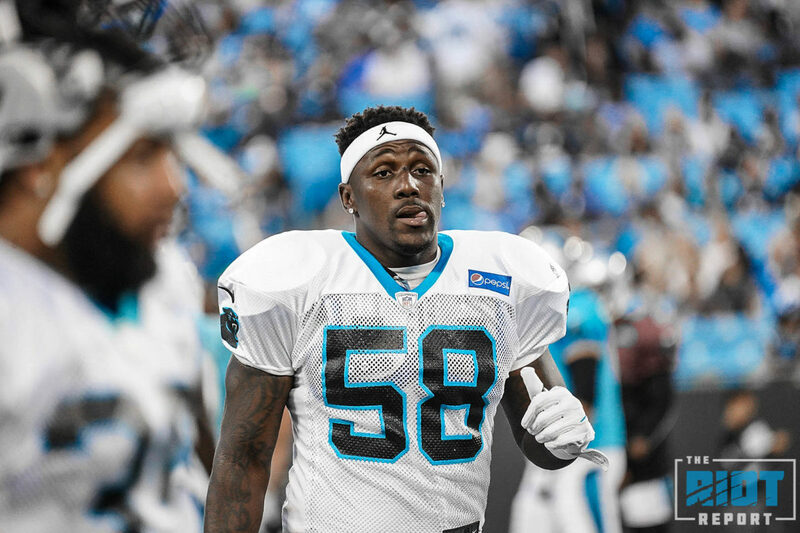 Soon after the Panthers were eliminated from the playoffs at the end of last season, Panthers linebacker and all-time leading tackler Thomas Davis announced on the NFL Network that the 2018 season would “definitely” be his last – saying that he would be taking on a reduced role in the upcoming season to give way to younger linebackers, including Shaq Thompson – that he wanted to finish out his contract, which will expire at the end of this season after signing an extension in August of last year. 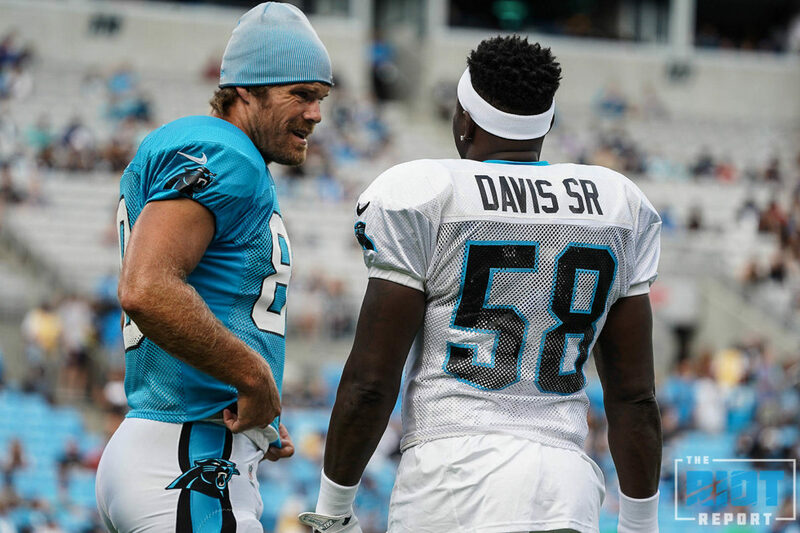 It would be a fitting way for a Panthers legend to ride off into the sunset, an announced farewell tour in which he can pass along his wisdom to the next generation of Panthers linebacker, be they Thompson or Mayo or Carter or Smith. After the league levied a four-game suspension against the 2014 Walter Payton Man of the Year in April, Davis has been slowly walking back his retirement announcement – Davis informed fans of the suspension with a Twitter video, ending the video with a “Who knows, maybe this isn’t my last year?” and saying after OTAs this spring that he was “very open” to coming back. And Davis is continuing that narrative during training camp, telling us after practice Monday that he would be interested in coming back, mostly because he didn’t want the final year of his career to begin with a four-game suspension. As he has said before, Davis will spend the four weeks that he is required to stay away from team facilities watching his kids play football and continue working hard to ensure he’s in ‘the best shape of his life’, but he did add a new tidbit – that he had “some offers” for other projects during the suspension – one can connect the dots to a TV appearance for TD while he can’t be with the Panthers. The team is expected to lean on not just Shaq Thompson, who has seen his snap count go up every year since he entered the league, as a replacement for Davis, but on former fifth-rounder David Mayo as well – although the defense will likely use a rotation, like they did when Davis was suspended for a game in December of last season against the Bucs; it wasn’t a one-to-one Mayo-for-Davis replacement – the team moved Thompson over to Davis’ weak side spot and Shaq played 100% of the snaps while Colin Jones, Mayo and others supplemented into Thompson’s ‘buffalo nickel’ position.  The official starting lineup had only two linebackers (Thompson and Kuechly) listed – Mayo has been taking first-team reps during training camp alongside Kuechly and Thompson thus far as the team prepares to be without Davis. Just as Greg Olsen said yesterday, the allure of training camp can make a veteran player start to reflect on how much he’s enjoyed his career, and Davis is no different, saying that with the shadow of a theoretical impending retirement, he’s ensuring to cherish each day at camp – embrace each time the temperature cracks 90, each time that he and Cam Newton taunt the other. But will this be his last training camp? Will he be ready to retire after the 2018 season?